How to Enable Windows Photo Viewer Windows 10 – I know there are lots of people who upgraded from Windows 7 or Windows 8.1 to the latest Windows 10 and some of them already have Windows Photo Viewer program in Windows 10 System. But plenty of users reporting that that Windows Photo Viewer has been missing in their latest windows 10 which are annoying. As we all knows that Windows 10 comes with apps format in modern tile app format. 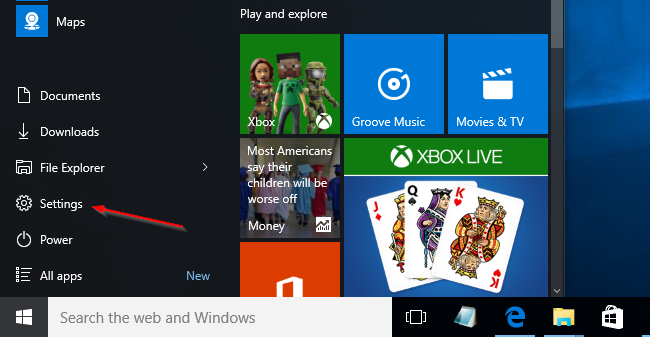 Each function on Windows 10 is now starting with apps. The classic windows photo viewer we are using from decades has not been dropped by Microsoft yet and Windows 10 also comes with Windows Photo Viewer but with latest update in Windows 10. It doesn’t appear in default programs or default apps in settings. Why “NO” for latest Photo App in Windows 10? Well the brand new Photos app in Windows 10 is much better than the classic Windows Photo Viewer in terms of features. But the latest photos app can not only allow you to crop, rotate, enhance and remove red eye but it offers plenty of filters and effects to enhance the quality of your pictures. The main issue with the Photos App is that it’s kind a bit slower in comparison with classic Windows Photo Viewer. And the second issue is that it’s not a desktop application, which means a long time Windows users who used to with desktop software’s might not like it. So if you want your classic Windows Photo Viewer back in your Windows 10, then here I am going to share the complete process which helps you to enable Windows Photo Viewer in Windows 10 and then make it default photo viewing application. How to Get Back “Windows Photo Viewer” in Windows 10? If above question also popup in your mind then you will be happy to know that below I have added the complete step by step process. All you need is to follow below steps carefully and one by one as the steps suggested here. 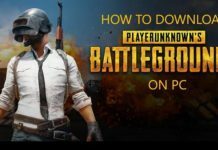 You need to create a restore point to edit the registry, Click Here for restore point in Windows 10. Now download the PhotoViewer.reg file with this link. Tap twice on downloaded file of Photoviewer.reg and then tap on YES button when you a popup with message of “Adding information can unintentionally change or delete values and cause components to stop working correctly. 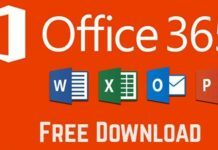 If you do not trust the source of this information in C:\Users\office\Desktop\New Folder(2)\PhotoViewer.reg, do not add it to the registry. Are you sure you want to continue?” then you need to tap on YES. Now on next popup click OK button. That’s it! Now you have enabled the classic Windows Photo Viewer in Windows 10. 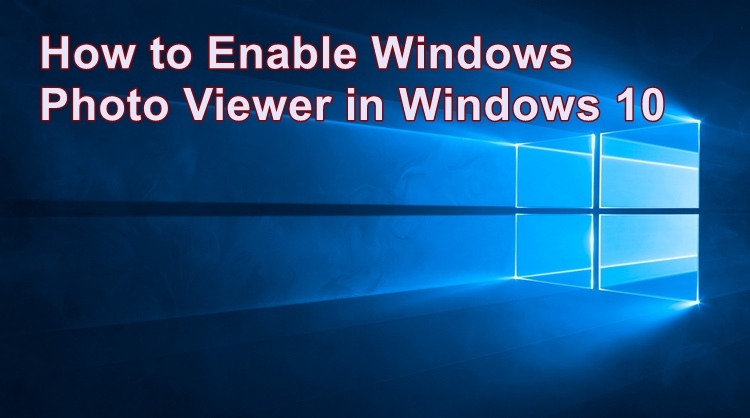 We hope you find this post helpful while searching for the solution on How to enable “Windows Photo Viewer Windows 10” and if you like this post and our efforts then do share it on social media with your friends.